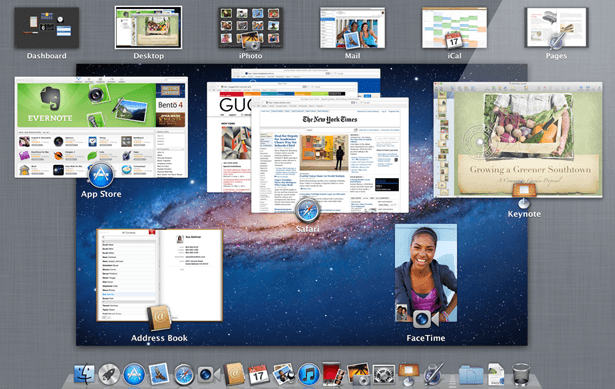 The wait for Mac OS X Lion seems to be finally over. Apple has been preparing to officially release the new Mac OS to the market for a while now. Apple Insider has learned that Mac OS X 10.7 and 2 Thunderbolt enhanced laptops could make their debut as early as this upcoming Wednesday. These new laptops will have 4 GB RAM at the minimum and ship with backlit keyboards. While this is a rumor at this point, the timing does seem to be right. An iPad with this kind of display will offer a much superior experience than what we get on the current generation iPad. It won’t match iPhone 4’s screen quality but is a good step up. It is still not clear whether Apple will introduce this high resolution iPad as iPad 3 or iPad pro.